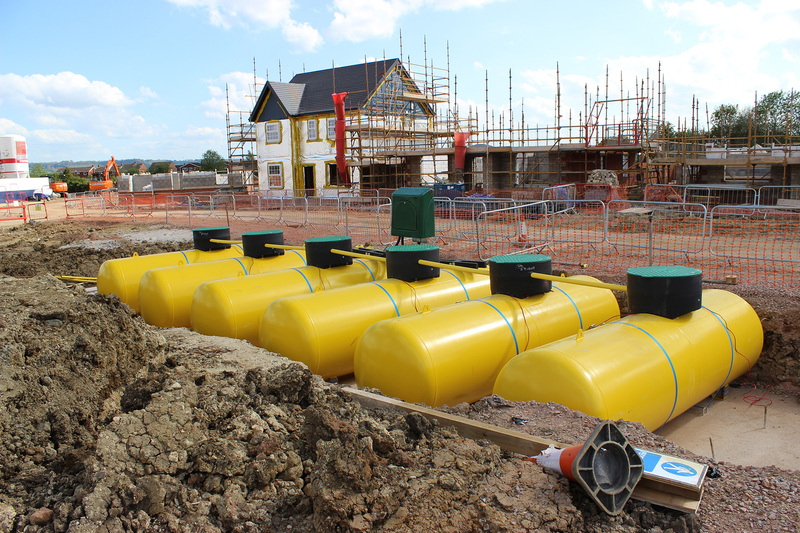 If you’re a housing developer building in areas where mains gas isn’t accessible or is not financially justified, LPG, the closest alternative to mains gas, enables you to build quickly and profitably. Our dedicated developers team, who are experts in energy for new housing developments, will work with you (and your showhome sales team) every step of the way. LPG (Liquefied Petroleum Gas) is actually a blanket term for two gases - propane and butane - that are easily converted to liquid with only moderate pressure. 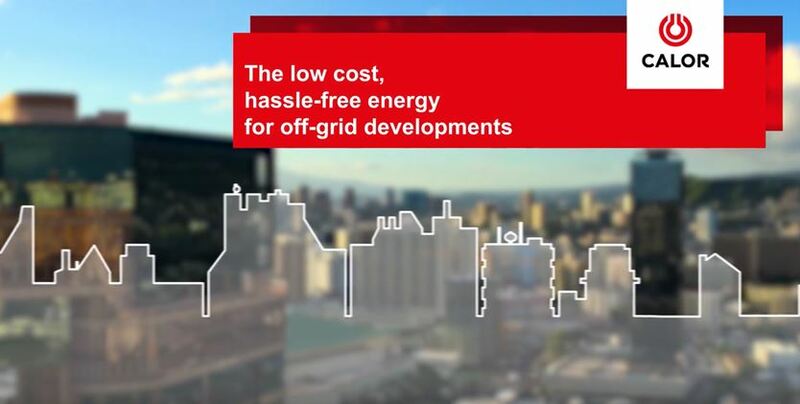 If you’re concerned about sustainability, LPG remains the lowest carbon, most efficient and effective conventional fuel for off-grid homeowners. LPG is the cleanest fossil fuel, so minor modifications are usually all that's needed to meet energy and environmental standards. No need to change your plans - LPG boilers are the same size, and have the same flue clearance, as mains gas boilers - meaning they'll fit into standard house designs. We offer above ground tanks and concealed underground tanks, which won't detract from your view. Our dedicated developers team will show you all of the options and recommend the best way forward. We'll help you choose what size tanks you need, and arrange to fill them regularly for your homebuyers. 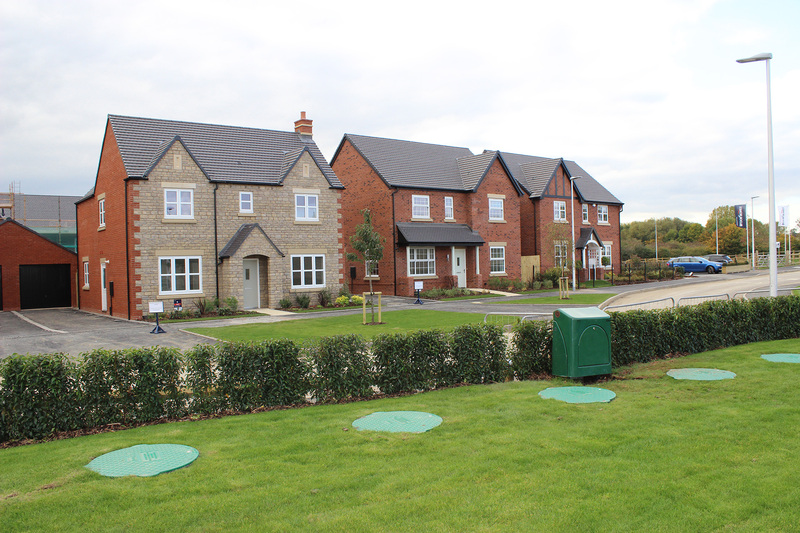 We'll also provide training, support and literature about LPG to your showhome sales team, so they feel empowered to talk to your buyers. "We knew straight off the bat that the modifications required for LPG would be the easiest to do, involving only minimal changes and modest cost." 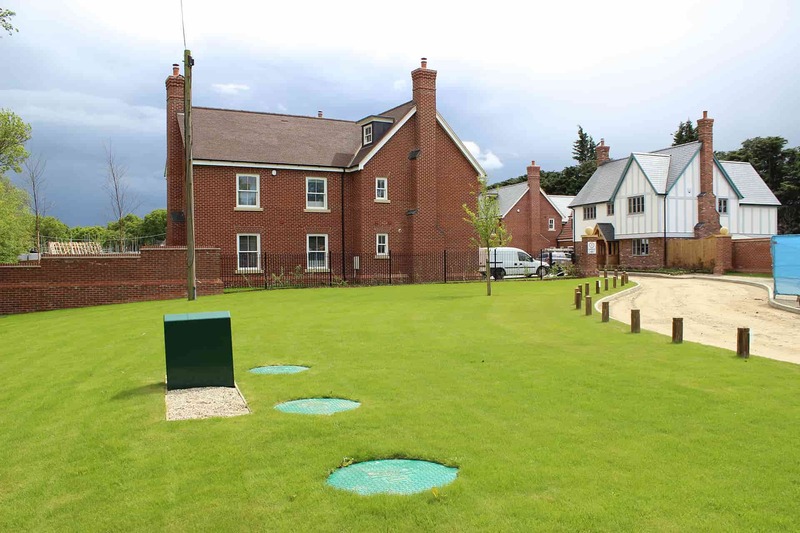 We're experts at delivering a safe, cost-effective and flexible LPG solution that perfectly meets the needs of your housing development. LPG is the next best thing to mains gas; used in exactly the same way to provide piping hot water, central heating and controllable cooking. Your homebuyers will definitely be in their comfort zone - as will you; with our expert help! A gas central heating system and the familiarity of LPG boiler controls, which work in the same way as standard boilers, is a strong selling point to potential buyers. 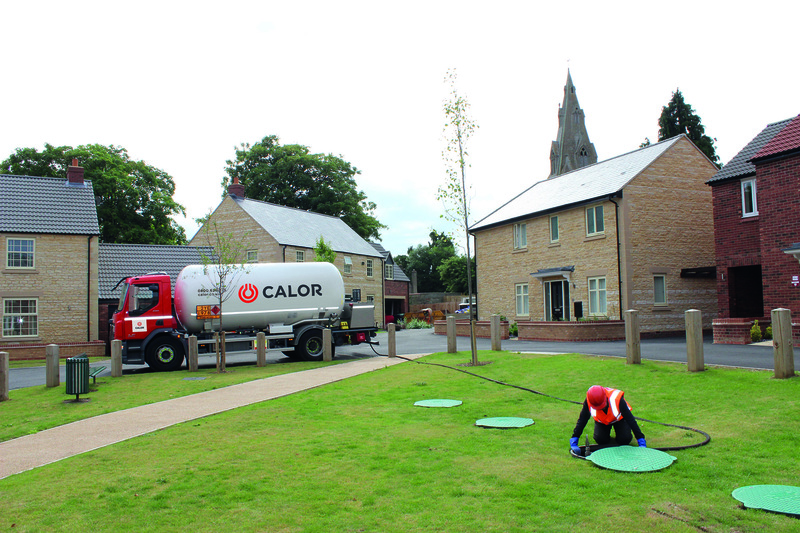 Whatever the size of your estate; we'll work with you to recommend the best LPG solution, tank sizes and siting. 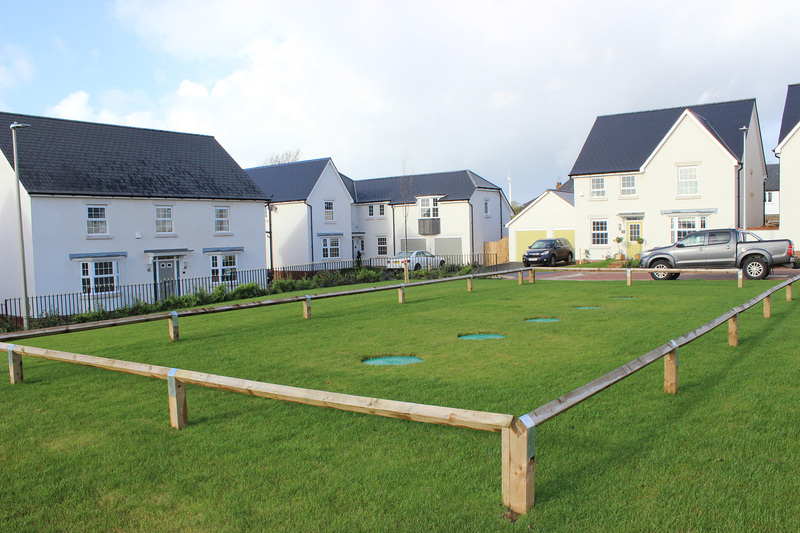 From the moment that you enquire, our expert developers team will work with you to find and fit the perfect solution. And when your homebuyers move in, they'll benefit from that same great service through our nationwide network of customer operations centres and the UK's largest LPG tanker fleet. 1 Example based on a 30 plot development.